At Perfectionist Auto Sound & Security, we are technology driven and client focused. We sell and install technology solutions for your vehicle. We have a clear vision how to best serve our valued clients. Our mission is to provide the best experience possible with your in-vehicle electronics. Technology in modern cars can be cumbersome if not installed and configured by professionals and deep expertise is exactly what our friendly and knowledgeable staff delivers. We are extremely dedicated to our clients, passionate about providing incredible service and want all of your in-vehicle technology to offer amazing experiences. We’re the most award-wining car electronics specialty retailer in the State of Alaska and we think when you visit us you’ll understand just how committed we are to earning your business. We back it all up with an industry-leading lifetime warranty on all of the work we perform. Our Name is Our Bond. We don’t just talk about perfecting our client experience; our business name reflects that deeply important commitment. 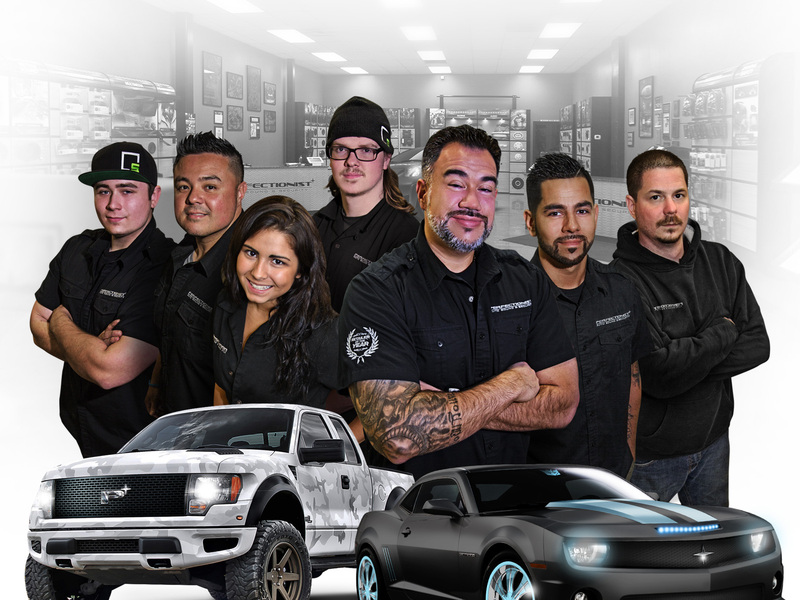 Our beautifully remodeled 6000 square foot facility is outfitted with demonstration vehicles, a well-appointed showroom, modern installation bays with state-of-the art tools, the very best car electronic products from top manufacturers and a knowledgeable, friendly staff of consummate professionals. Our facility has plenty of parking, a key drop box for early or late drop off, complimentary coffee and bottled water, a comfortable customer waiting area and much more. We are perfectionists when it comes to providing the best service possible. Our accolades as a leading retailer reflect this. We believe once you experience the Perfectionist difference, you’ll enjoy time using the technology we install in your vehicle like never before. Call us at (907) 563-8112 and schedule a no-cost consultation to discuss your car electronics upgrade needs. 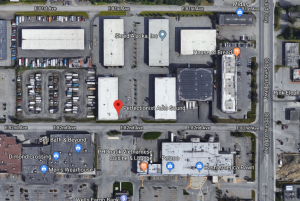 We’re conveniently located at 801 East 82nd Avenue, D1 in Anchorage, open Monday-Saturday from 9am-6pm. Whatever your car technology needs, we’ve got the expertise to deliver a solution just for you.